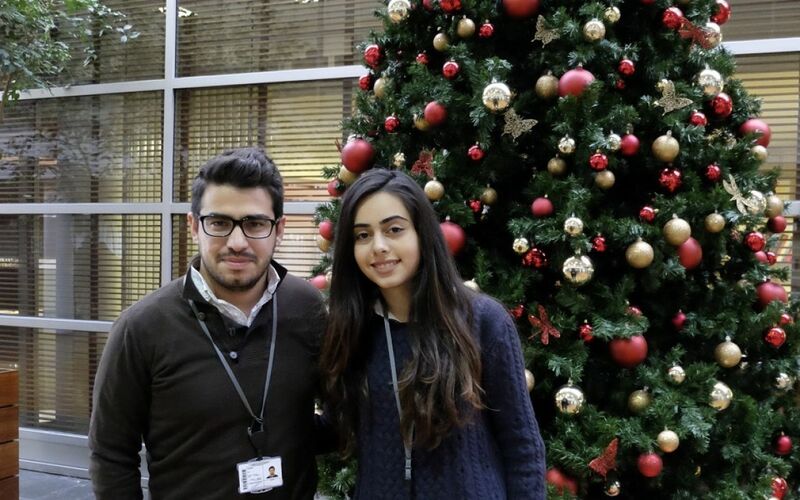 The end of the semester is fast approaching and it’s time for our exchange students from American University of Armenia Garo KIZRIAN and Tatevik TOVMASYAN to take a retrospective look at their experience at Audencia. 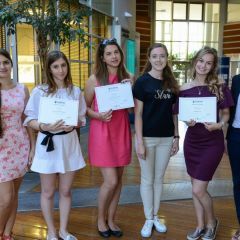 Tatevik and Garo received financial support from Erasmus+ EU funds within the framework of the Erasmus International Credit Mobility Project between Audencia Business School and American University of Armenia. 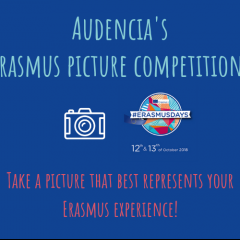 Both of them describe this Erasmus+ grant as a key incentive for them to spend a semester abroad and in choosing Audencia Business School. 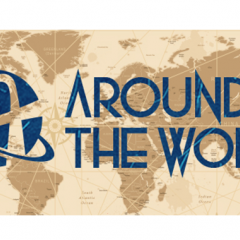 The selection process at AUA was extremely selective and both students felt like they had won the lottery when they heard that they would be the ones going to Audencia. It was also an honour for our institution to host such excellent students during their study abroad period. Garo, a master’s degree student decided to take the marketing major while Tatevik, bachelor student, selected general management courses based on a pick up and choose system. They are both sad their semester at Audencia is coming to a close and highly recommend Nantes as a top student destination. They participated in many activities organized by International Connection Team and the International Relations Office. They also had the opportunity to learn a little bit of French and to discover the city of Nantes as well as other parts of France. Student mobility is a key foundation of our partnership with American University of Armenia and we are looking forward to continuing our fruitful cooperation in the coming years.